Welcome to Trillium Square Advisors LLC. Our services include financial planning and investment portfolio management. We focus on providing our services to individuals and families. We are very passionate about financial planning and what it can do for a client's future success. We keenly listen to our clients and internalize their aspirations and challenges. In the planning process, we also evaluate scenarios that may adversely impact their future goals and provide contingency plans. At Trillium Square Advisors LLC, our mission is to identify how our clients can fulfil their needs and desires. Our role is that of a mentor and coach, empowering our clients with information, tools and analytics so they can make their own financial decisions confidently. We are their guide advising them on the pros and cons of a decision they are about to make. We want to hear your story and get to know you. We also want to understand your current situation and the burning questions you have so we can best help you. We fully support your need to be in control of your life and finances. We are on your side and will guide you along your journey. We are a registered investment adviser (RIA) in the State of North Carolina. We have a fiduciary duty to act in the best interest of our clients. This is the highest legal standard of care one party can have to another. We are an independent RIA firm which means we only work for our clients, and not for any brokerage firm. We are a fee only firm. Our fees are very transparent and you can find them in our Form ADV which is included in the Resources section of this website. We provide extensive financial planning advice as well as investment portfolio management for our clients. We provide a systematic and disciplined approach to managing investment portfolios. The investment strategies are data driven and quantitative. We regard risk management with utmost importance. 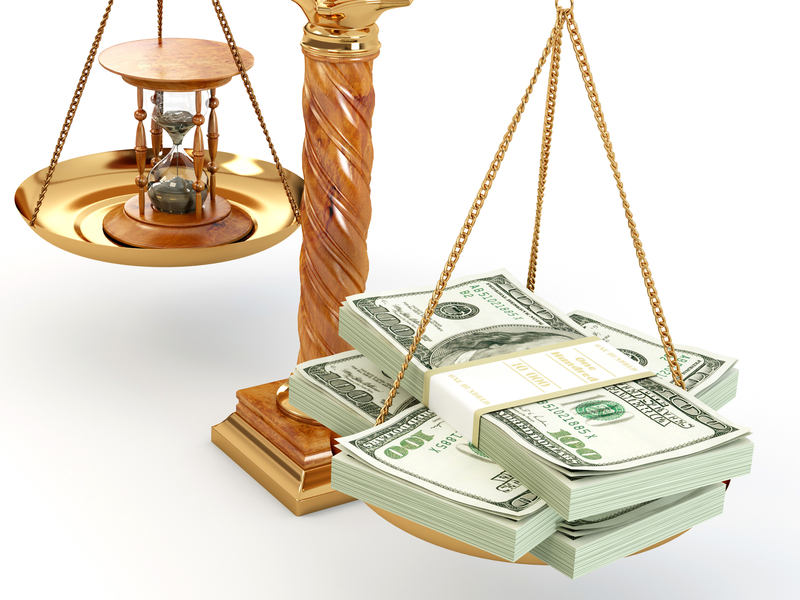 We work to protect the wealth you have already accumulated by thoroughly evaluating and minimizing the risk you face. 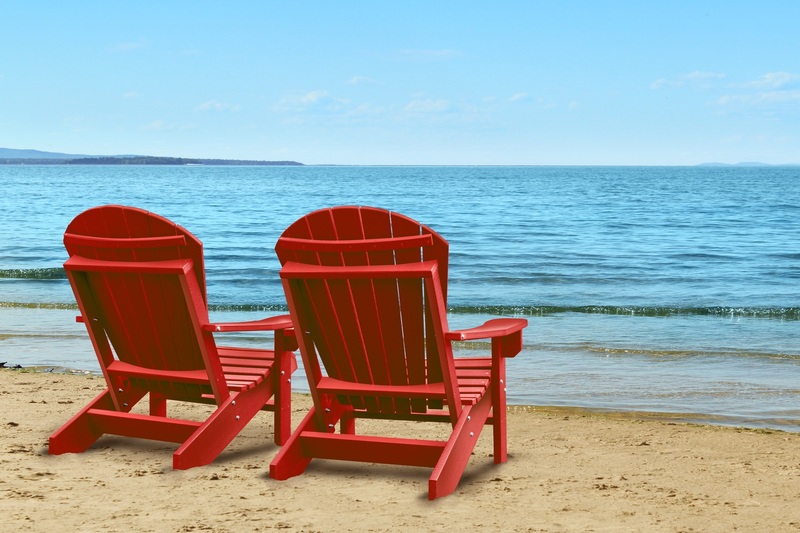 We manage your investments through your brokerage or IRA accounts you have with a custodian. You will grant limited authorization to us to buy and sell securities in those accounts. Your account and security positions in the account are transparent and visible to you at all times. Our committment is to earn your trust and confidence by being objective and independent. We want to offer you the highest quality financial advice and investment management. One effective way to save your hard earned money is by saving them in college savings funds for your kids. These savings have certain tax benefits. Typically, college funding needs come earlier than your retirement needs. 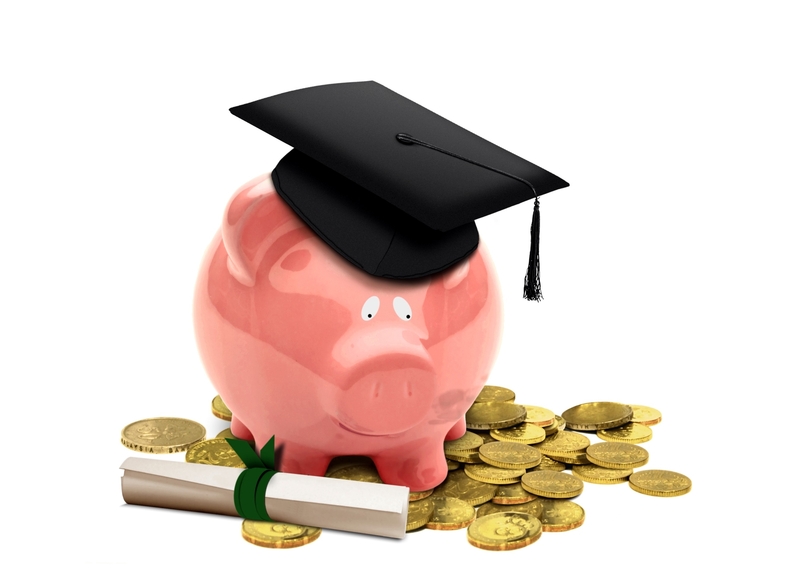 It is essential to set aside some savings every month to build up the necessary college funds for your kids. You may start as early as in your 20’s or 30’s towards this goal. Among the many benefits of budgeting is that it gets you thinking about your goals and helps you prioritize your desires. As Yogi Berra says – you’ve got to be very careful if you don’t know where you are going, because you might not get there. We will work with you to bring financial discipline in your life and help you make your money work harder for you. As you get closer to retirement, it becomes important to figure out how you draw upon your social security benefits. We will work with you to understand when you would like to retire and how would you like to spend your retirement years. 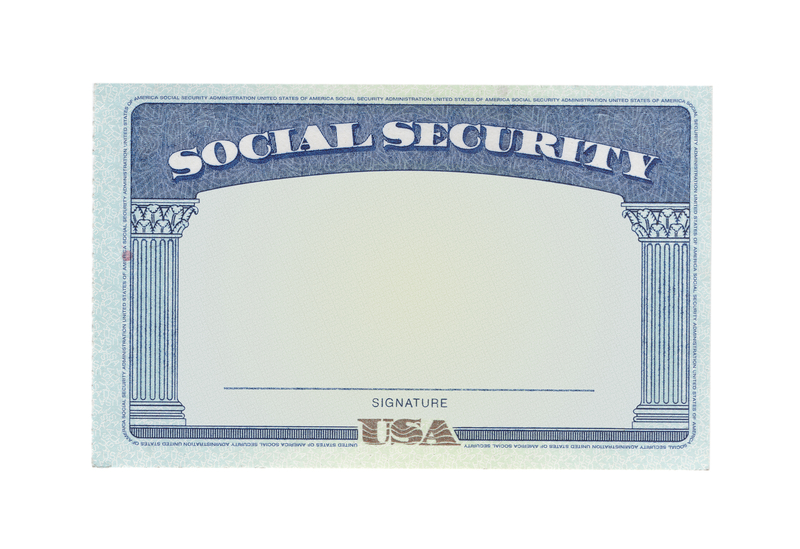 We will help design a plan that maximizes your social security benefits. When you retire and your cease to have any income from your job, the money you have saved thus far goes to work for you. It is important to save sufficient amount during your working years so that you can live a financially independent life in your retirement. No matter how close or far you are from your retirement, we will work with you to assess your retirement readiness and help you prepare for your golden years. The real value of your income and investment returns is governed by the amount of taxes you will pay on them. 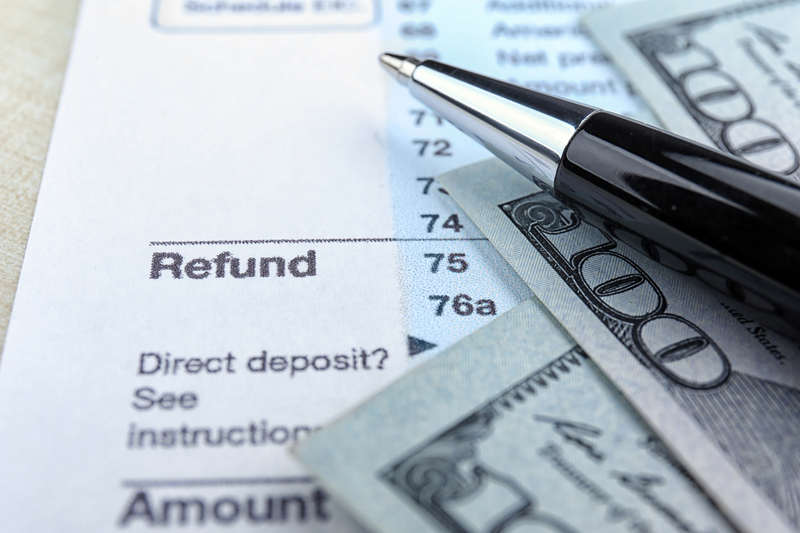 Thus maximizing your financial well being includes taking a closer look at how your after tax income can be maximized. We will work with you and your accountant or tax attorney and understand the impact of taxes on your current and future income. We will also make recommendations on the types of investments to be owned in the different types of accounts you may have to derive higher tax efficiency. 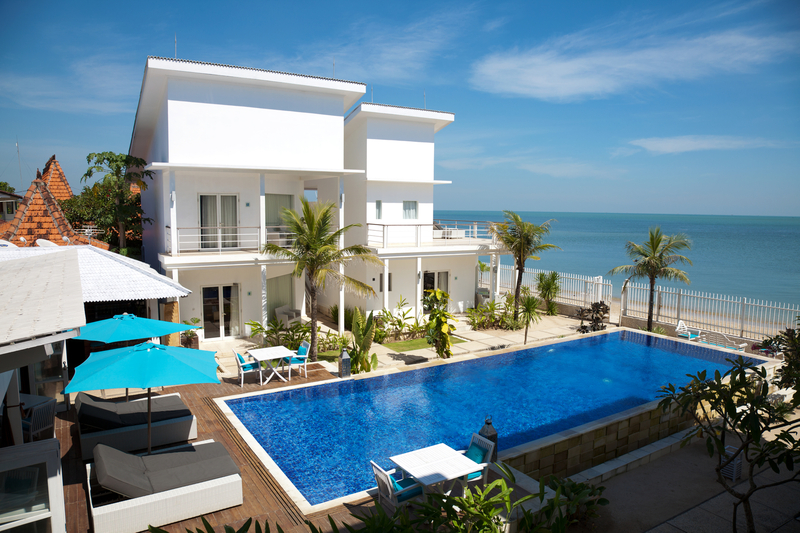 Whether you are looking for a second vacation home or investing in rental properties, we can help you evaluate the properties with regards to the return on investment it can generate in the future. Prompt payment of debt not only helps in improving your credit score, but also improves you financial position in the long run. We will work with you to review your loans and help you prioritize among these loans. 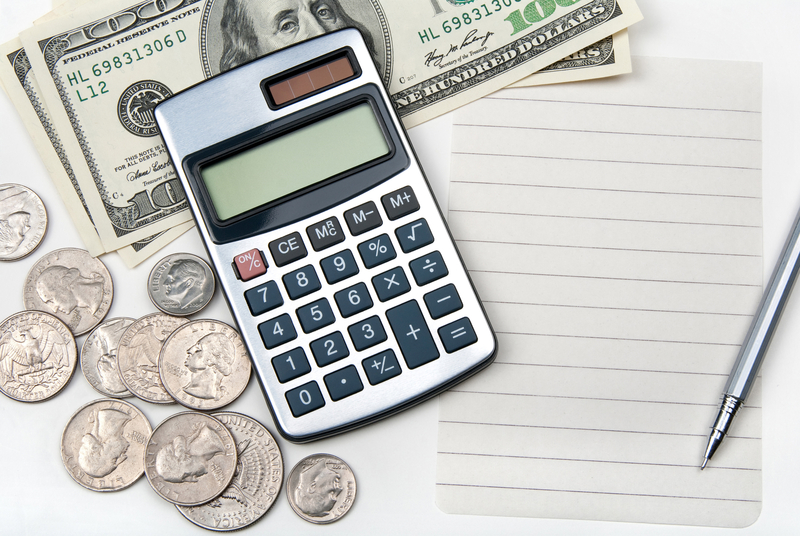 If we identify budgeting issues, we will also work with you to develop financial discipline. Being prepared for the unexpected is great planning. 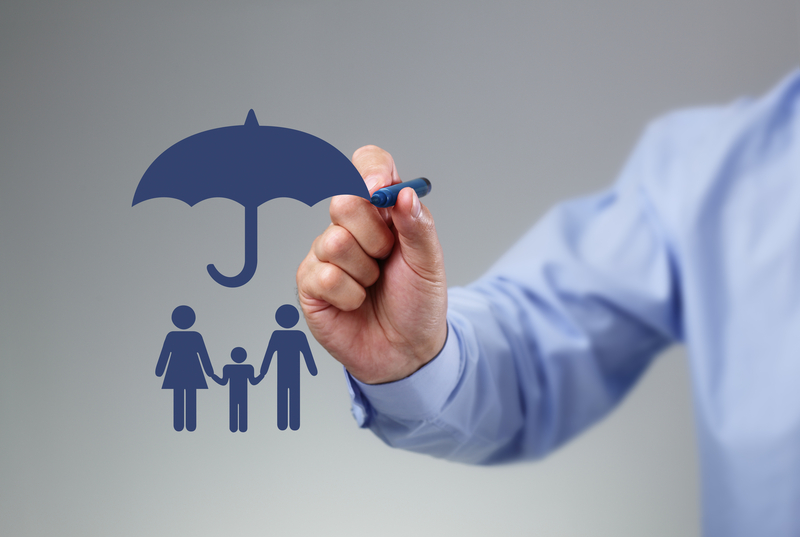 We will work with you to identify potential risks to your financial well being and will evaluate necessary insurance you may need to consider. We do not sell any insurance products and consequently we can give you an unbiased analysis on what type of products out there might best fit your needs. We at Trillium Square Advisors LLC have extensive experience evaluating financial markets and investments. Our goal is to utilize this expertise in meeting the unique needs of our clients. Our practice is led by Sukesh Pai. Prior to founding Trillium Square Advisors, he served at QMS Capital Management LP and Morgan Stanley & Co. 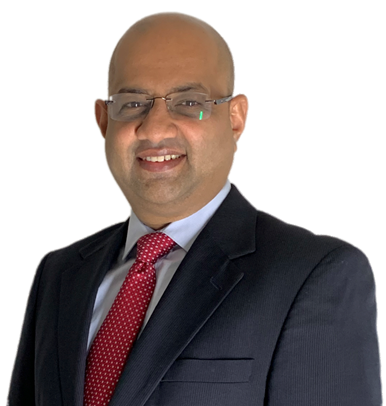 He is a holder of the Chartered Financial Analyst ® designation and has an MBA from Duke University where he was a Fuqua Scholar. He started his career as a Software Engineer at Microsoft and holds a Computer Science & Engineering degree from Indian Institute of Technology (IIT), Bombay. All written content on this site is for information purposes only. Opinions expressed herein are solely those of Trillium Square Advisors LLC unless otherwise specifically cited. Material presented is believed to be from reliable sources and no representations are made by our firm as to another parties’ informational accuracy or completeness. All information or ideas provided should be discussed in detail with an advisor, accountant or legal counsel prior to implementation. Advisory services are offered through Trillium Square Advisors LLC; an investment advisor firm domiciled in the State of North Carolina. The presence of this website on the Internet shall not be directly or indirectly interpreted as a solicitation of investment advisory services to persons of another jurisdiction unless otherwise permitted by statute. © Copyright Trillium Square Advisors LLC 2018. Trillium Square Advisors LLC is a North Carolina registered investment adviser.